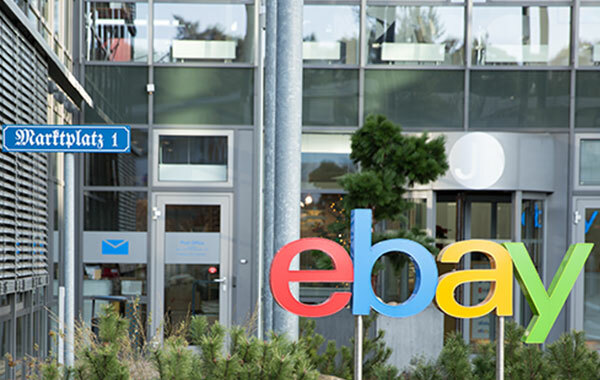 Our office campus is co-located with the eBay Marketplace and ebay Kleinanzeigen offices in Dreilinden, closed to Berlin-Wannsee. This is an exciting opportunity to work on a new, innovative product and we are looking for you as a (Senior) Product Data Analyst (f/m/d). You want to help shaping the product of the leading automotive classifieds platform in Europe? You want to evangelize data driven decisions within a large product team? You want to support our healthy core and our adjacent fast growing business? We are looking for a pioneer product analyst shaping the structure how we embedded analytics within our feature teams. 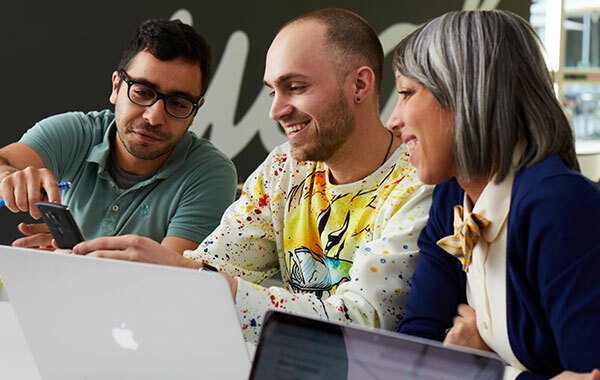 The role in the product team will take a data-driven approach to objectively informing product and process decisions critical to success of creating a world-class user experience and to achieving our commercial objectives. Curious, analytical, hypothesis-driven and fluent with data tools and sources, you will challenge our understanding of our users and customers and be a key contributor in creating solutions. As a player-coach, you will have a passion for developing and growing the individuals on your team while driving your own projects. Work with advanced techniques and analytical standards.